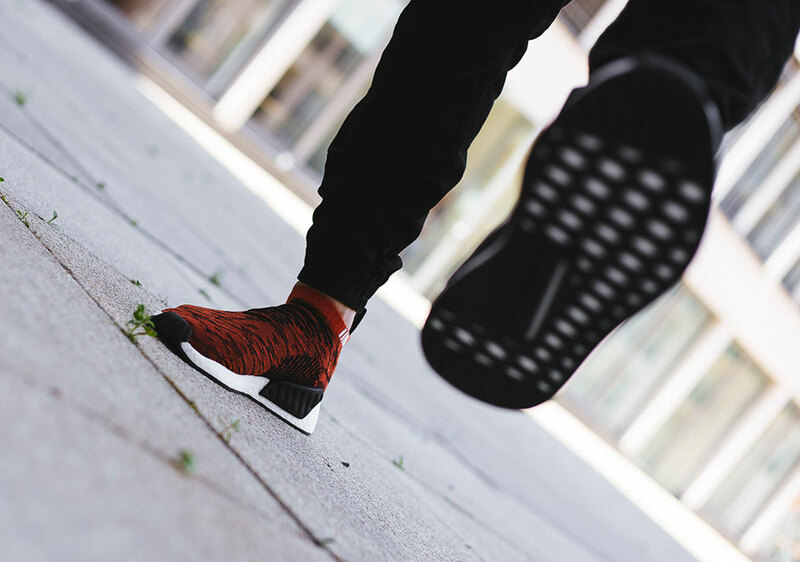 Always seeming to grab the least attention on the adidas NMD family, the City Sock is definitely working its way to “cult classic” status within the current adidas Originals catalog. 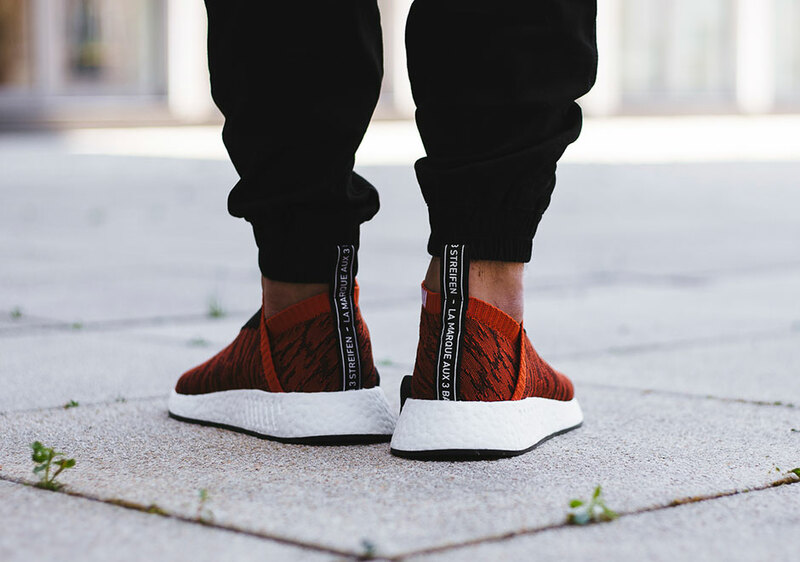 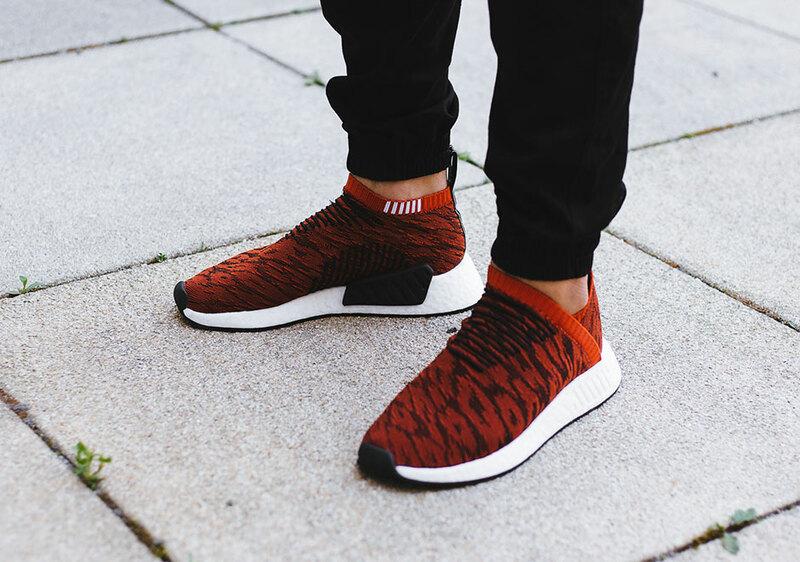 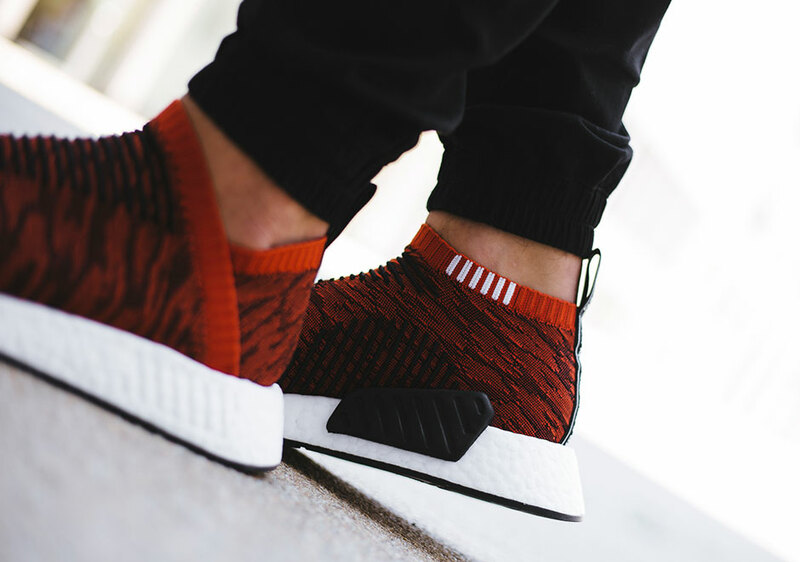 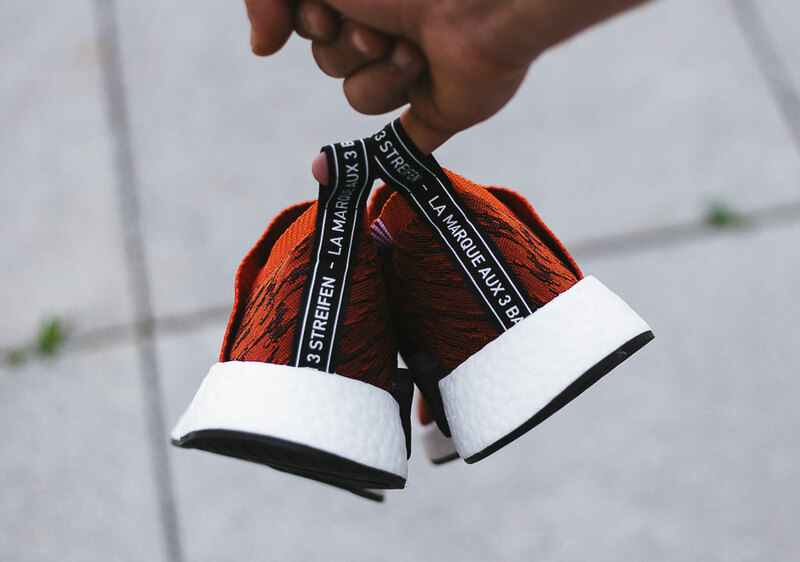 Maybe helping to change its overlooked position is this bold look on the way soon for the City Sock 2, featuring a deep red cheetah-patterned Primeknit upper with black striping at the top of the foot. 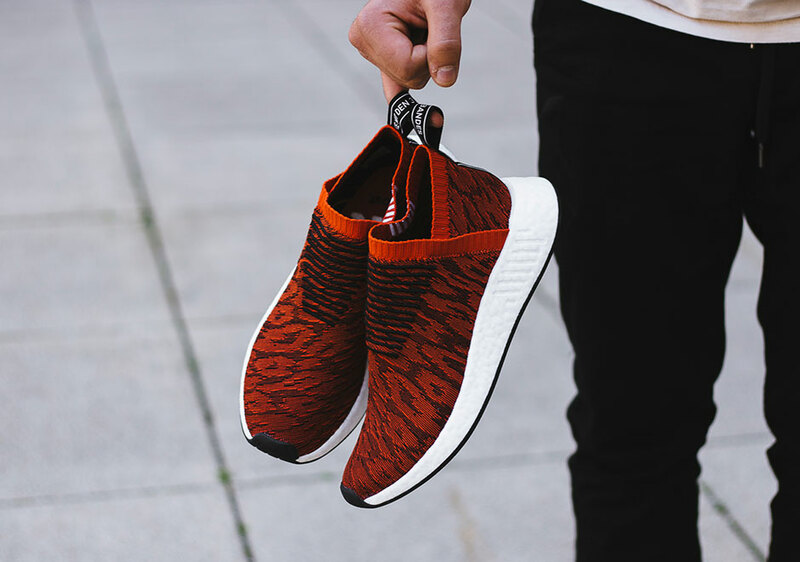 If this colorway of the CS2 doesn’t grab your attention, we’re not sure what will. 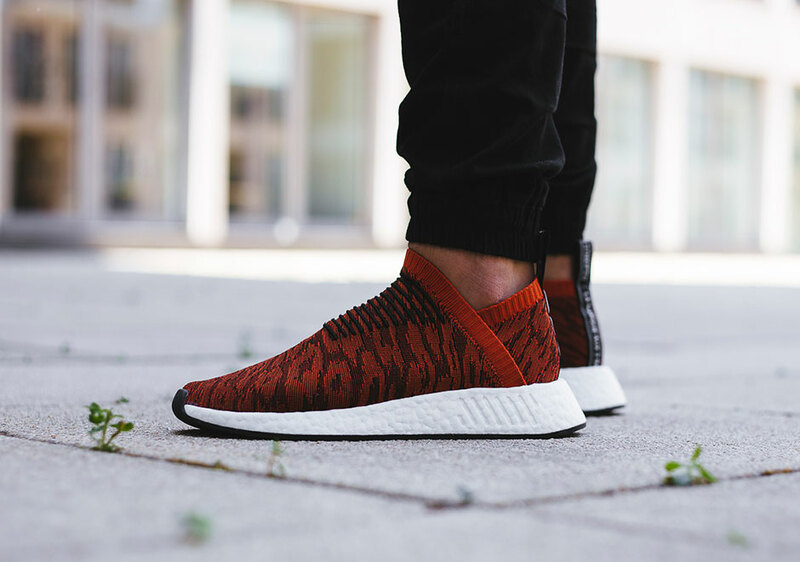 Expect them July 13th at select adidas Originals retailers.